Protein supplements boost your nutrition, diet and give your body the best regimen for workouts and weight loss by increasing your muscle density and burning through fats respectively. People use these supplements for their overall health, to lose weight and to improve their workout and sports tolerance. As market today is flooded with different types and kinds of protein powders and supplements, it really helps to identify the right ones for best results. For choosing best protein powder supplements to fuel your fitness regime, you should be looking for high quality natural protein products instead of buying by products. Proteins are derived from organic sources like milk, eggs and plants. Before taking supplements, you should however try to ensure that you get your maximum protein requirement fulfilled from your natural diet sources and only the trace remaining from market produced protein powders. 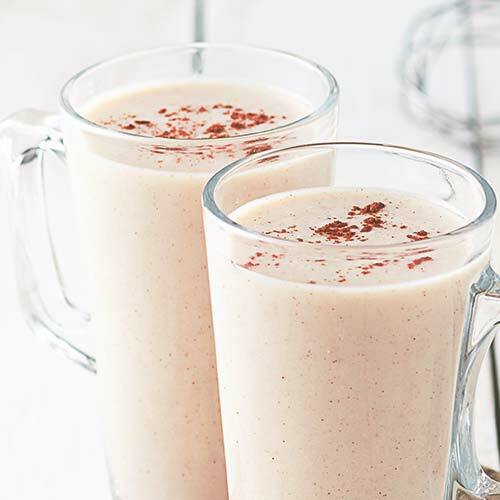 Whey protein is a protein rich in branched-chain amino acids (BCAAs), which enhances muscle growth and enables you to recover after a workout. It is a fast digesting protein. You can get it from milk. It is basically by-product of cheese production. When cheese is made, a thin liquid is left over. That liquid is whey and it is less than 1% protein. 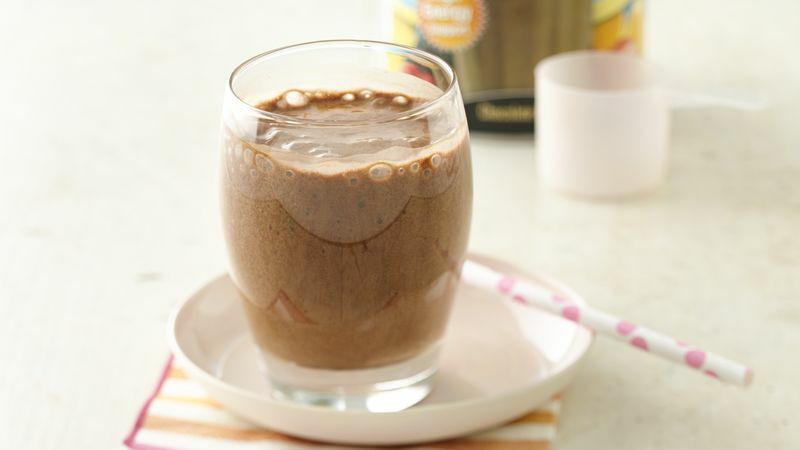 Your body easily and quickly digests whey proteins giving you the much-needed relief. Most athletes benefit from this since it builds up muscle mass and enables them to maintain it. Casein protein is the type of protein that actually enables people to lose weight. It is a slow digesting protein. When you consume casein protein, you will reach a peak in blood amino acids and protein synthesis only after 3 to 4 hours. Casein protein is also obtained from milk. Unlike whey protein, this one undergoes digestion for a while. In the process, it minimizes the capacity of your body to break down muscular protein thereby giving you increased muscle mass. It also enables you to lose weight when you are on a calorie deficient diet. 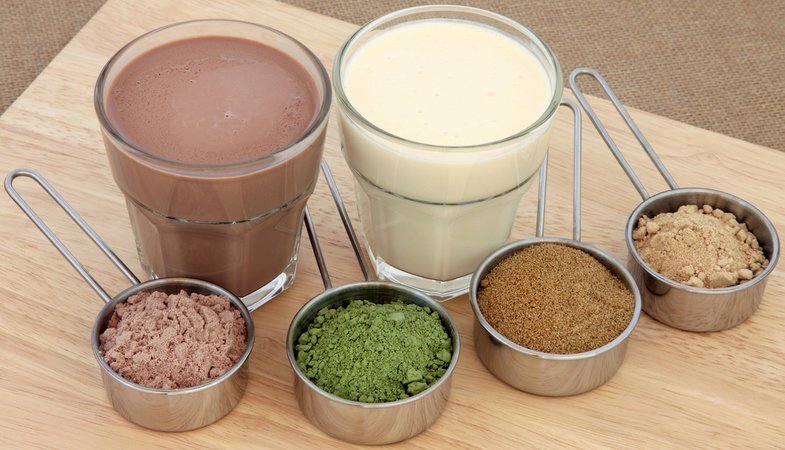 How to choose the right protein supplement or pick the best protein powder supplements? Protein powder supplements range from different qualities hence people get the supplements that they can afford. The quality of the results you get depends on the quality of the protein powder supplement. Whey protein concentrate which is the purified version of milk protein concentrate. It contains lactose and dairy fat and is better than milk protein concentrate with high standard quality control. Whey protein isolate which is derived from dairy milk but lacks lactose and dairy fat and is preferable compared to whey protein concentrate. Grass fed protein sources are the best version of both whey protein concentrate and whey protein, isolate. They are easily digestible and yield better results. They are the best producers of high quality protein powder. So when choosing a protein supplement, you should ensure that it should be giving you the best outcome, whether it is for your health, workout or weight loss goals. You can use the other proteins if you are allergic to dairy like egg proteins or mixed plant proteins. In conclusion, protein supplements have great benefits to your body and your overall health. Hence you need to find the one that matches your purpose and then be regular in taking it. And this becomes all the more important, if you are a sports person because compromising your health will put your career or passion in jeopardy.